Istanbul is a place where East meets West, old meets new; a place of fusion of cultures and a place of strategic historic importance. It was a memorable occasion to cruise up and down on this stretch of water which divides Europe and Asia. 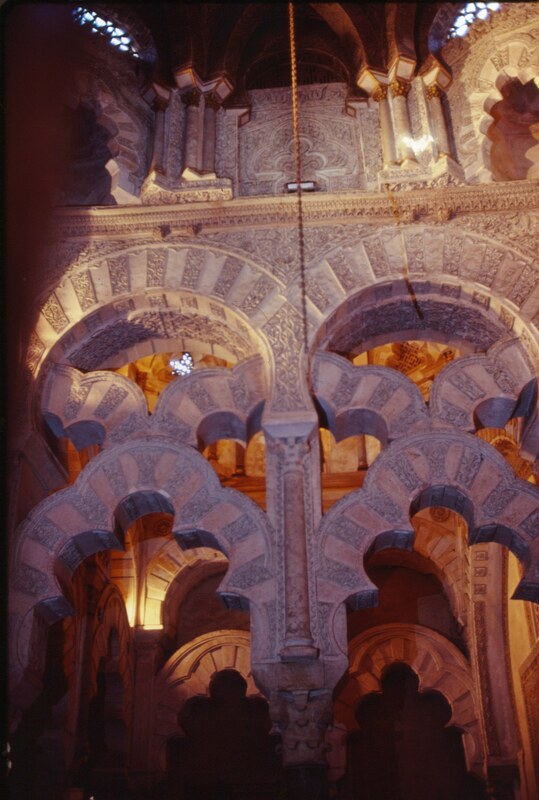 This city has miles of beautiful waterfront and there was so much activity along the two shores of the continents. 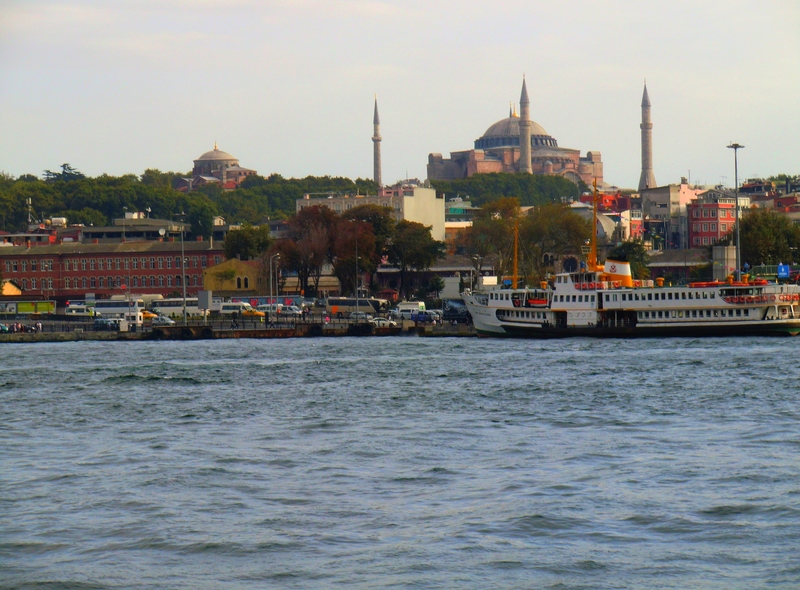 At the moment we left the busy harbour of Istanbul, we knew that it would be a feast for the eyes. There was so much to see as we swinged by summer homes, palaces, ancient buildings, hotels, kiosks, bridges and many different types of ships ranging from container vessels, cargo ships to ferries, yachts and pleasure crafts . 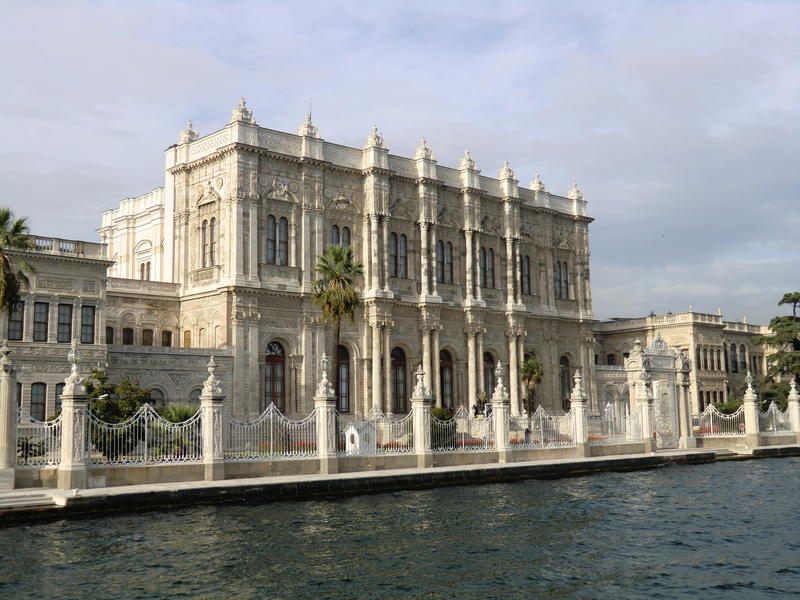 We first passed by the Dolmabache Palace; we were awed by the view the day before in the palace while relaxing on the benches in the palace garden and admiring the sea view, looking through the tall white iron fence built along the Palace’s waterfront. The view from the ferry was equally interesting, if not more so. 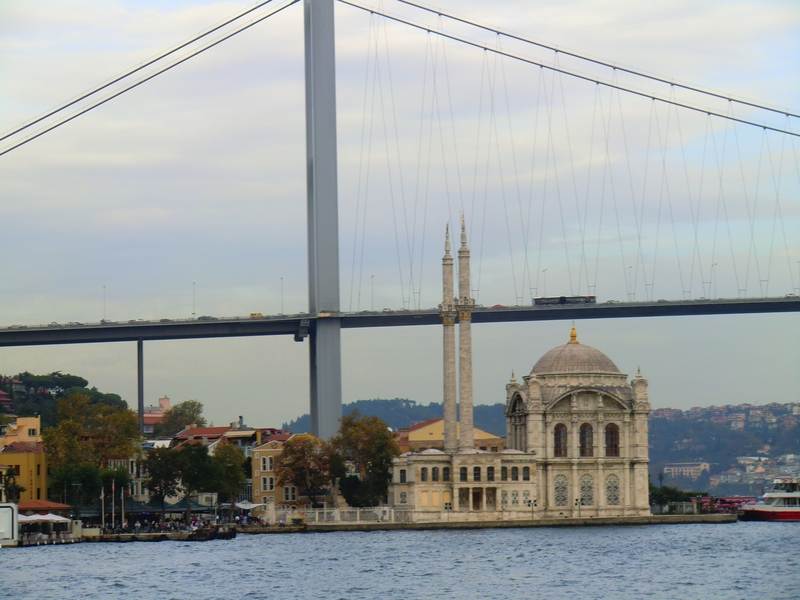 The modernity of the towers for this suspension bridge contrast sharply with the ancient Ortakoy Mosque next to it. 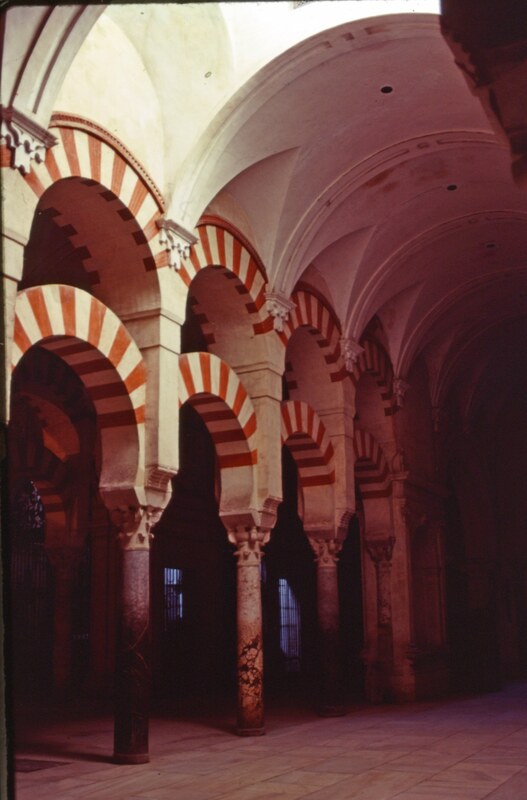 This is just another example of how old meets new. 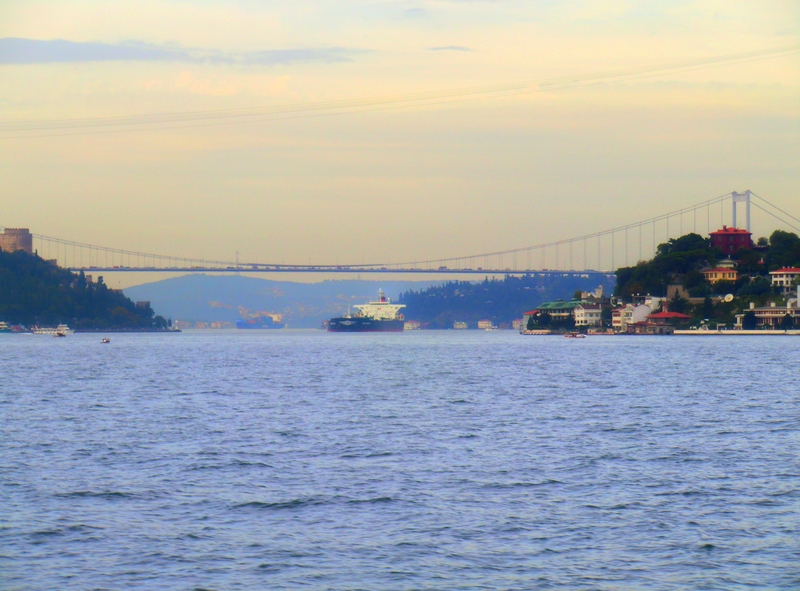 The Bosphorus Bridge connects the two continents:Europe with Asia. When completed in 1973, it was the world’s 4th longest suspension bridge, but now it ranks the 16th. It is a gravity anchored suspension bridge with steel pylons and inclined hangers. With a total length of 1510m and a main span of 1074m, the aerodynamic deck is hanging by zigzag steel cables from the main cables 64m above the sea. This is a busy waterway. The view continued as numerous boats cruising up and down the Strait on the beautiful turquoise colored waters. As we turned our way back down the strait, we noticed that a big container vessel heading down south had just crossed under this magnificent bridge. Have always desired for a summer house by the sea. This is exactly the place where I want my summer house to be. A house close to the sea where you can view yachts, pleasure boats and the daily rhytmns of life. 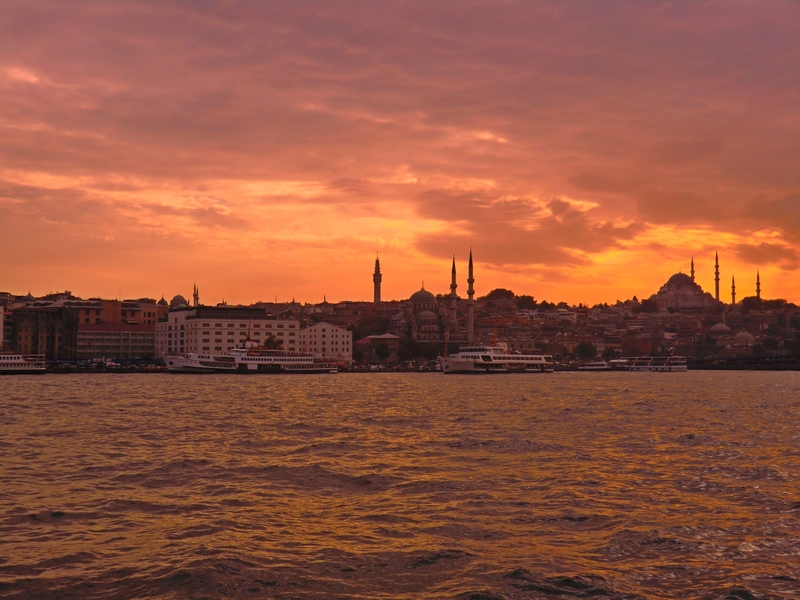 As we got closer to Istanbul, the sun had lowered itself westward behind the skyline, turning the Bosphorus into a body of golden waters against the dark silhouettes of the bulbous mosques and their pencil-like minarets. 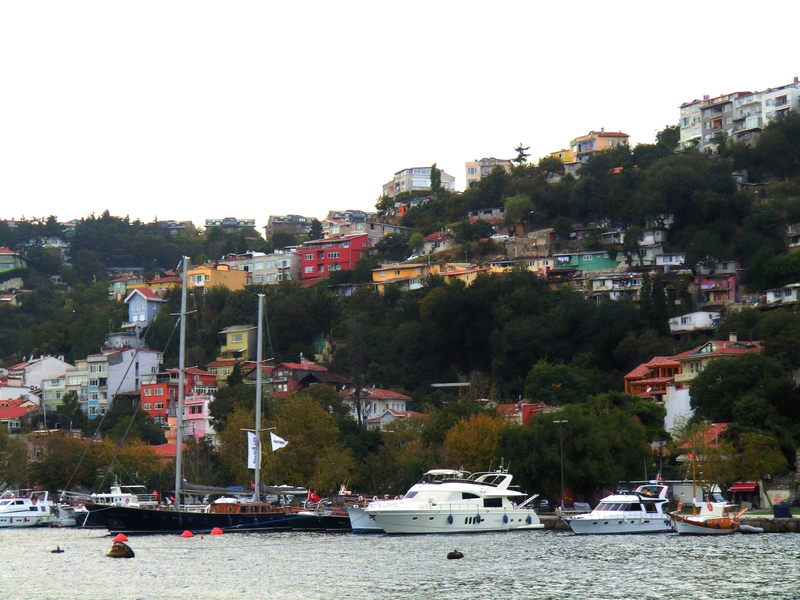 The waters of the Bosphorus offers an infinite array of moods. . . . . .I knew it was time to wake up from my ecstasy (from the mystical beauties of the strait and my dream house) and get on with the rest of our journey.